In 1878, King Oscar II inaugurated the first railway on Gotland. The route linked the only town on the island, Visby, with Hemse in the southern part of Gotland. Its construction and operation was the work of the Gotland Railway Company (GJ- Gotlands Järnväg). 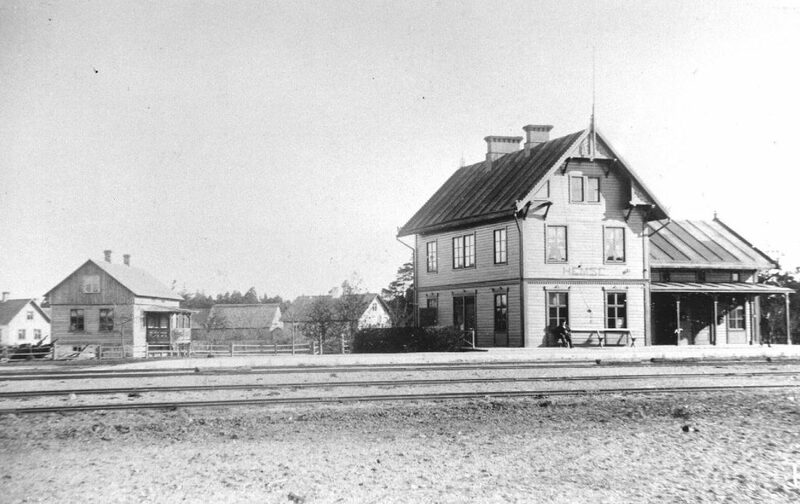 Wisby station around 1900. Pictures from The Gotland Heritage Railway archive. 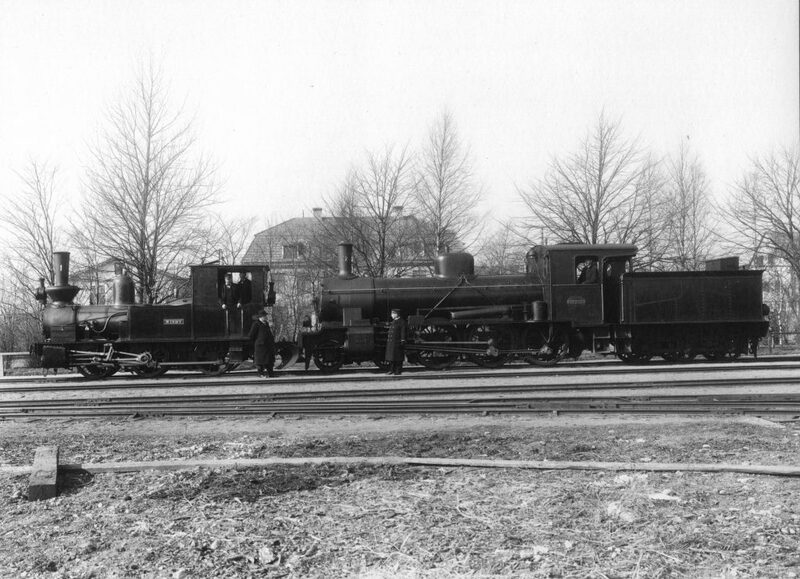 GJ steam engine nr 1 “Wisby” och lok nr 12 “Lärbro” Photo 1920 KJA Gardsten. In 1921, the last section of the GJ opened for traffic. The line started at Burgsvik in the very south of the island, passing through the villages of Hemse and Romakloster, stretching to Visby. From Visby, the line extended northwards, through Tingstäde, to Lärbro. The total distance was 117 kilometres. All railways on Gotland used the same narrow gauge, 891 mm. 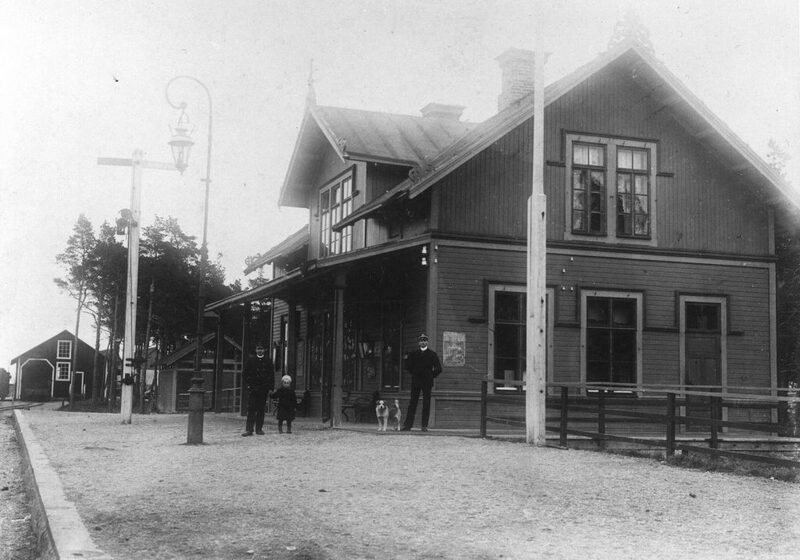 The Klintehamn-Roma Railway Company (KlRJ- Klintehamn- Roma Järnväg) built a line from Romakloster to Klintehamn. It was opened in 1898 and was 23 kilometres in length. 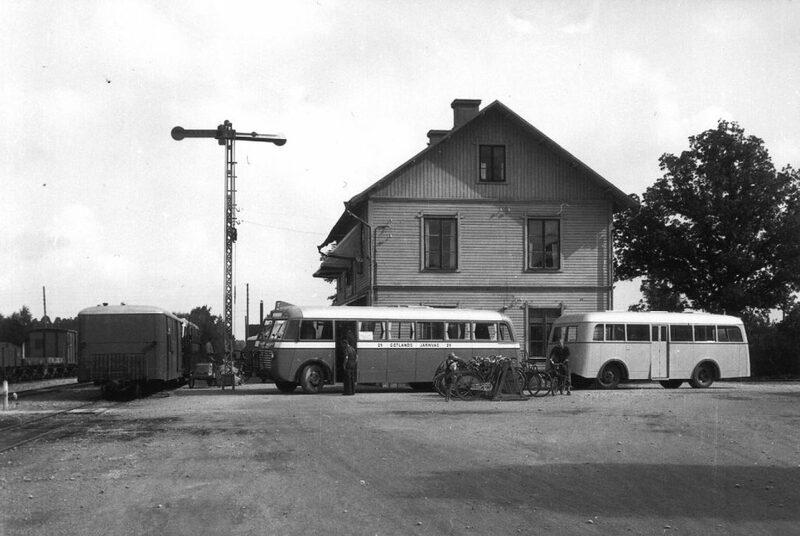 The station of Klintehamn featuring a railcars and buses in 1947. Photo: Martin Lindström. 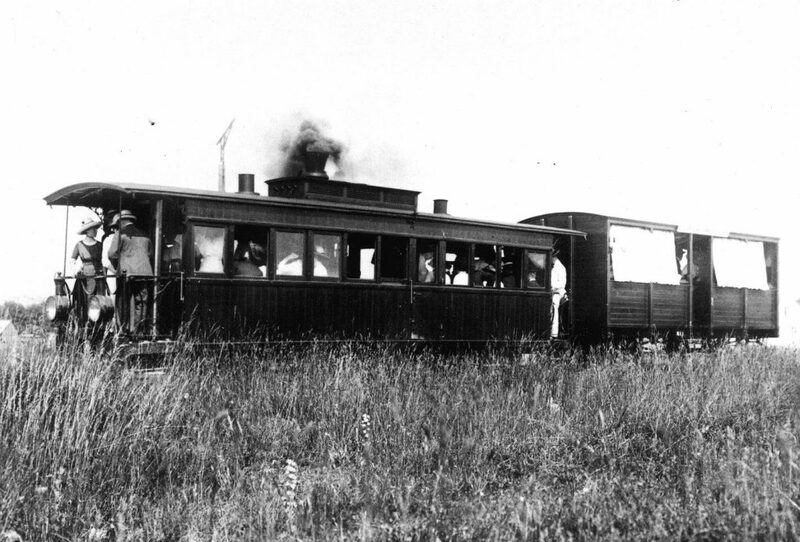 Picture from the archive of the Gotland Heritage Railway. The Slite-Roma Railway Company (SlRJ- Slite Roma Järnväg) constructed another line from Romakloster through Hesselby (Dalhem), terminating at Slite. Inaugurated in 1902, the line was 33 kilometres in length. Slite station during the railways early years. Photo from SJK. SlRJ steam engine nr 1 or 2 with coaches passes the bridges of Seven streams south of Slite. The South West Gotland Railway Company (SGJ- Sydvästra Gotlands Järnväg) constructed a line from Klintehamn to the southern village of Hablingbo. It began operating in 1924, featuring 27 kilometres of track. At an early stage, in 1927, the KlRJ took over the SGJ company. ended. On the 30th of September, 1960, all lines on the former GJ ceased to operate. 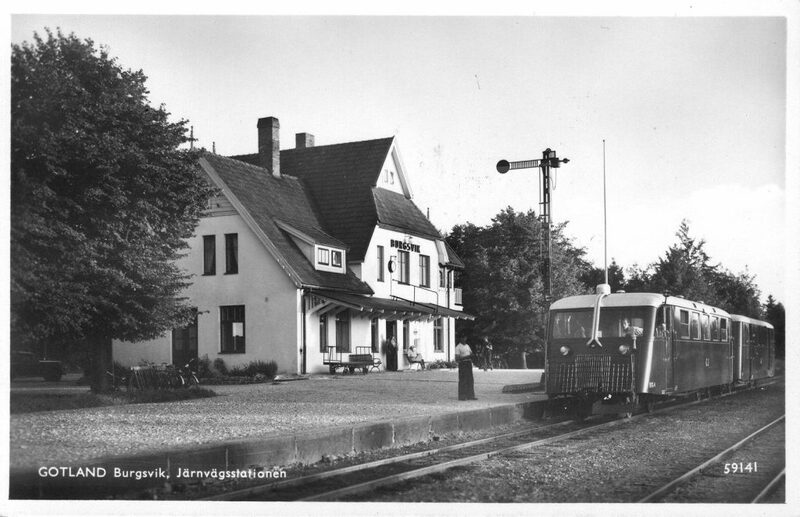 The railway station of Burgsvik featuring a railcar prior to departure towards Visby. 1947-48. Post card from the archive of the Gotland Heritage Railway. The station of Hemse, which was owned by the GJ. It was the last station on the RHJ. 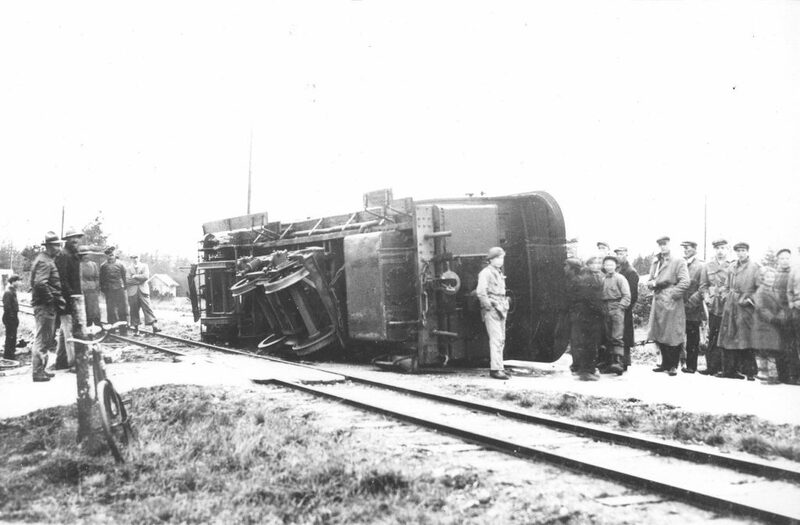 Photo from the archive of the Gotland Heritage Railway. The Ronehamn-Hemse Railway Company (RHJ- Ronehamn- Hemse Järnväg) built a local line between Hemse and the port of Ronehamn. Opened in 1904, it ceased operating after a mere 14 years, in 1918. The distance covered was 10 kilometres. The shortest railway line on the island was Railway Company Västerhejde-Visby (VVJ- Trafikaktiebolaget Västerhejde-Visby). Inaugurated in 1904, it initially served only the military base south of Visby. In 1912, the line was extended to Västerhejde. Its total distance was 8 kilometres. In 1940, the company folded and traffic ended. 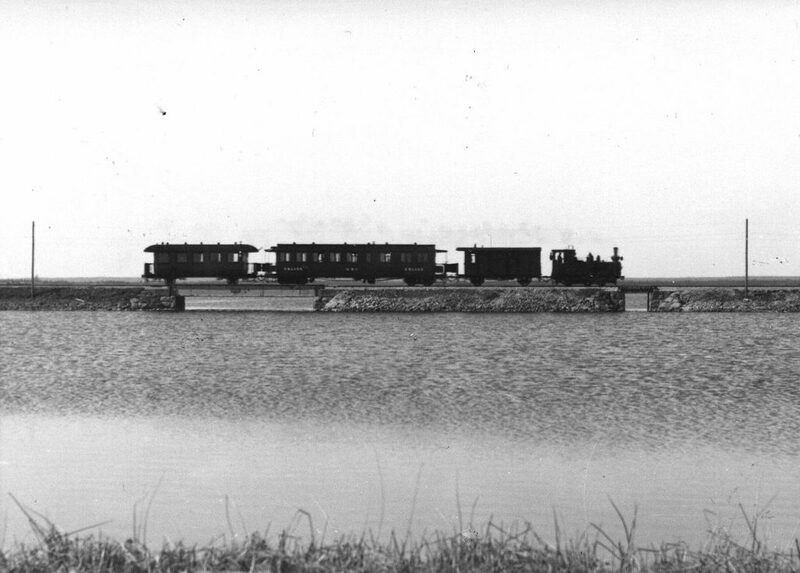 VVJ steam coach (A) and the summer coach VVJ CN 1, in the summer of 1912. Photo: H. Beckman. From the archive of the Gotland Heritage Railway. Photo from the 16 of may 1935. “the Majen” had hit a truck and made a rollover. Photo: Martin Lindström. 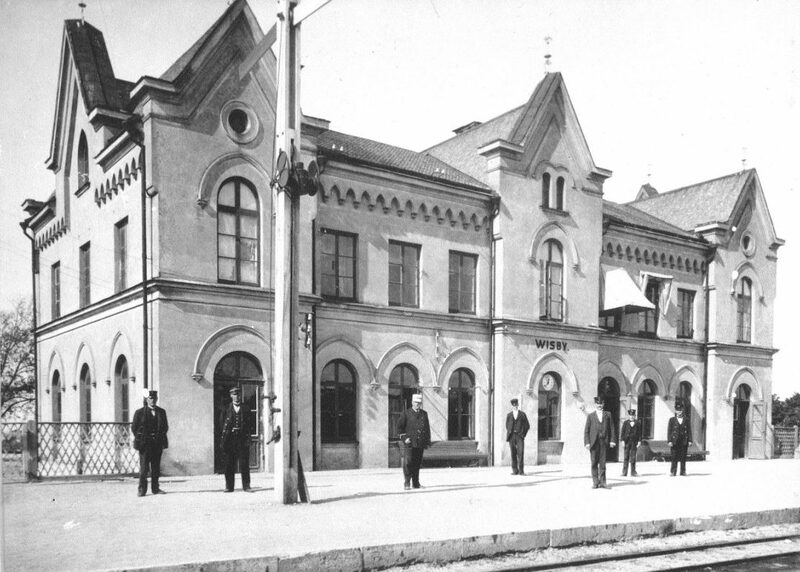 The railways on Gotland played a big role in the island’s development. They were of major importance for agriculture and trade. However, after the Second World War, the number of cars and lorries increased sharply, making most rail traffic unprofitable. Since 1972, the Gotland Train Association has preserved the remaining trains, coaches and other museum items, putting most of them on display at our station in Hesselby, Dalhem. Since 1974, it is once again possible, in the summer, to take a journey on the old train between Hesselby in Dalhem and Roma.